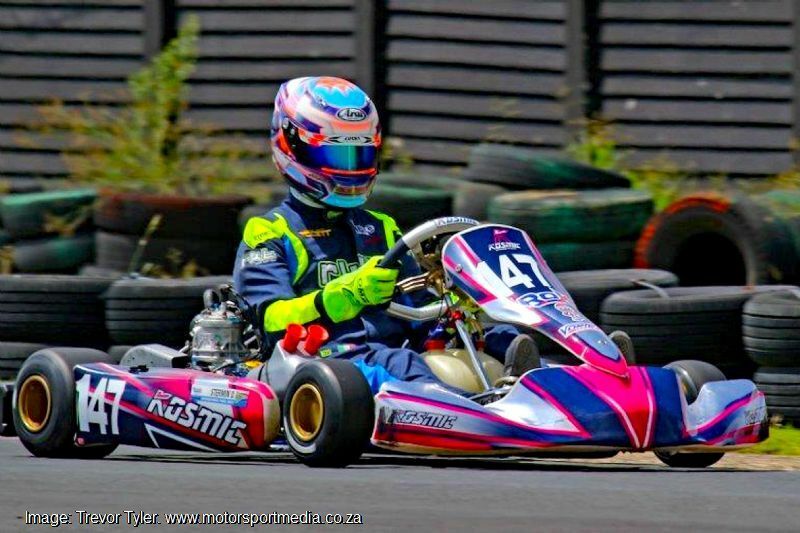 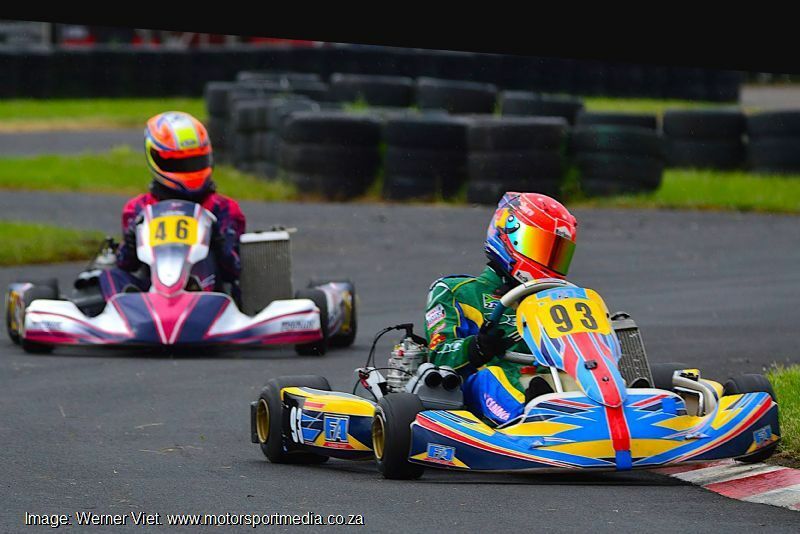 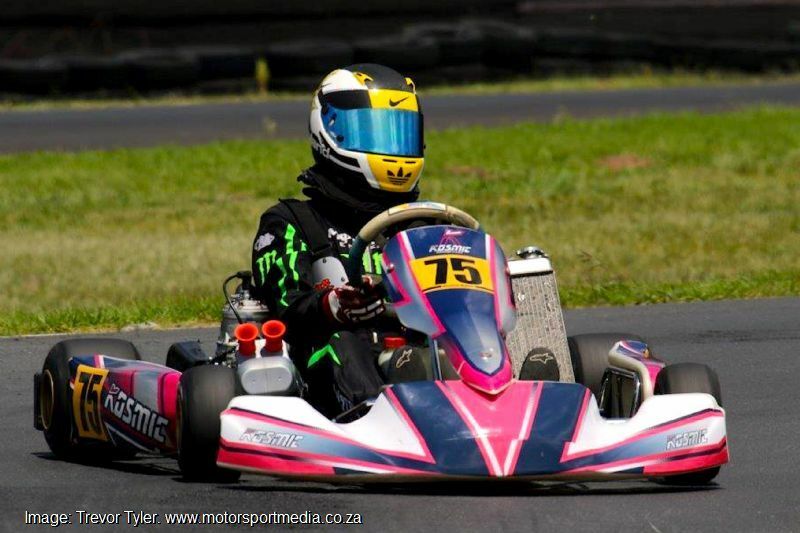 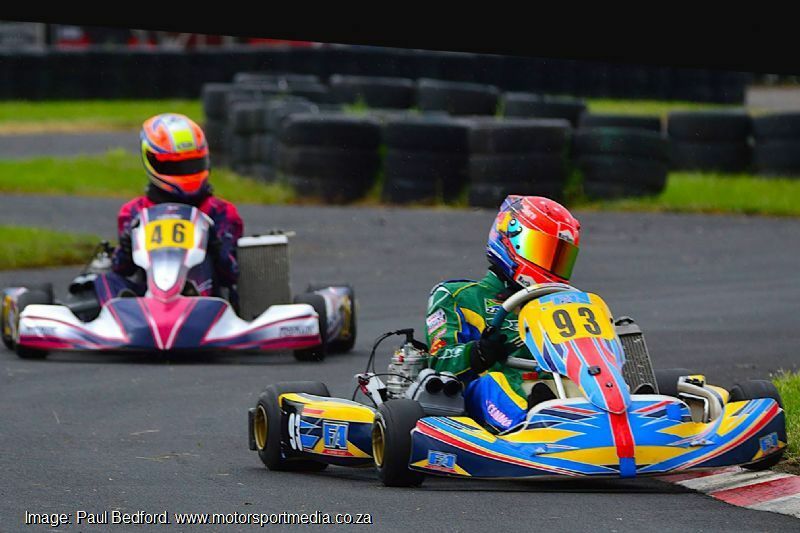 Karting in the Western Cape is set for a significant shake-up on the arrival of the new controlled-formula premium class Vortex Super Rok to be introduced from April. 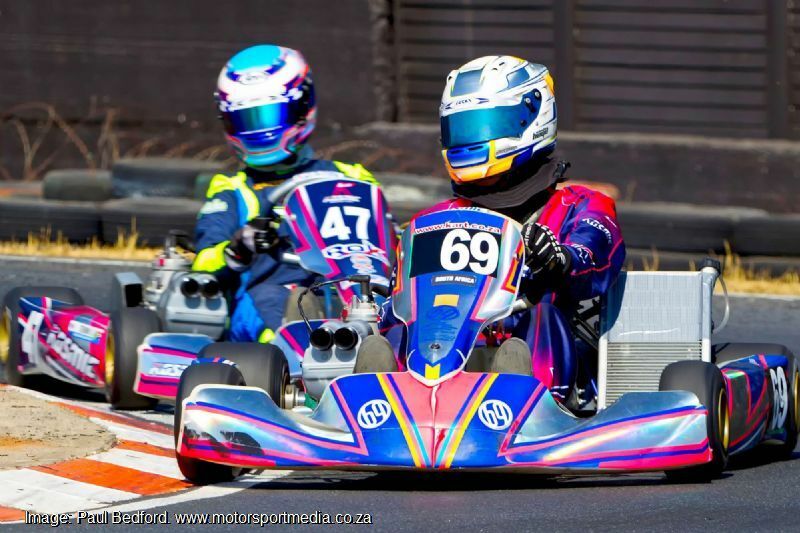 The new category, in essence a senior version of the new MSA Academy class already running in Gauteng, will see drivers far more limited on the equipment they are allowed to use. 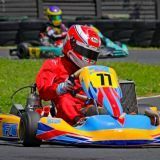 Super Rok is seen by many as an ideal means of showcasing driver talent, rather than winning the power race that has become part and parcel of the local karting scene. 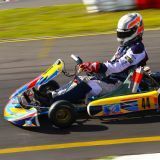 The new class will see drivers racing with equal engines drawn out of a hat before first practice each race weekend, with a system in place to allow competitors who feel they are at an engine performance disadvantage, to swap engines or in certain circumstances, even claim the quickest driver on the day’s engine through the race weekend. 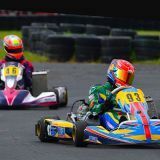 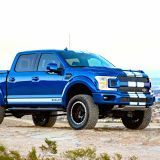 The engines will be prepared to an identical specification and sealed for the weekend, with all maintenance and two rebuilds included through the season and the hired engines leased out to drivers on a race-by-race basis. 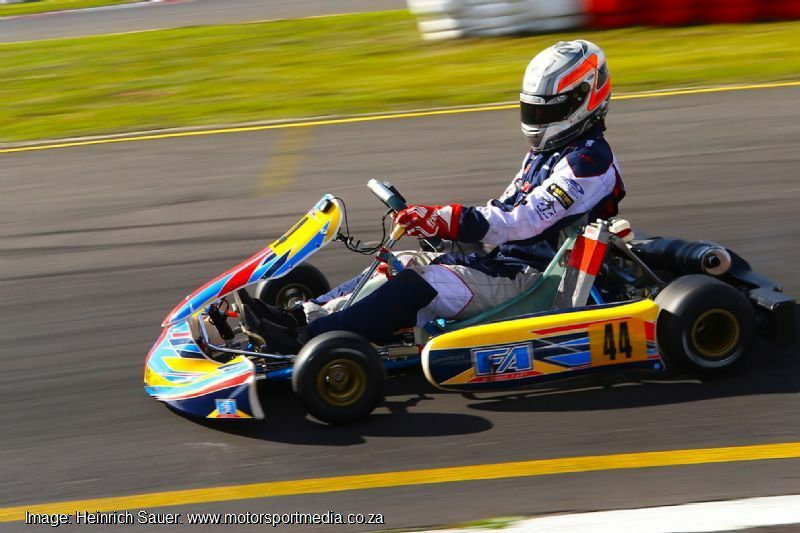 Drivers can race any MSA homologated senior class chassis. 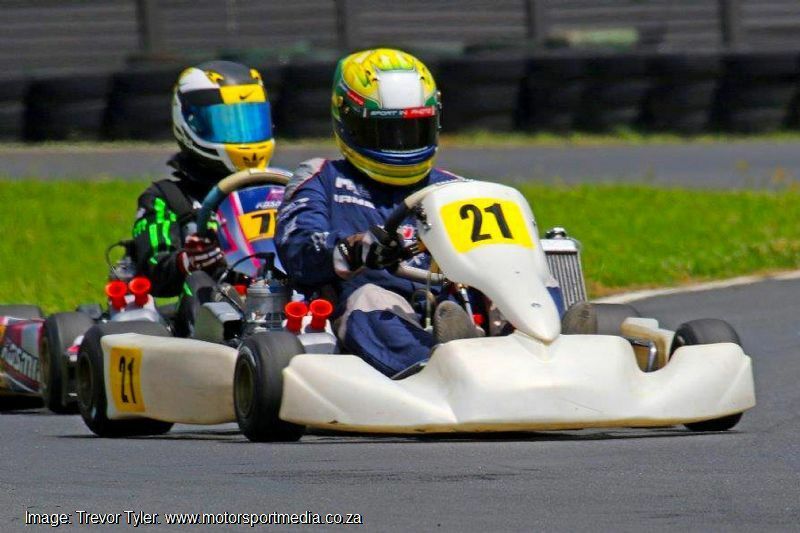 The controlled Vortex CIK race engines, as well as the limited use of less expensive Bridgestone tyres and control fuel will eliminate a significant amount of cost from the series, with estimates on a R5000-a-weekend running budget required, versus the six or even seven-digit per annum numbers some teams are said to spend on a driver in compatible classes in local karting. 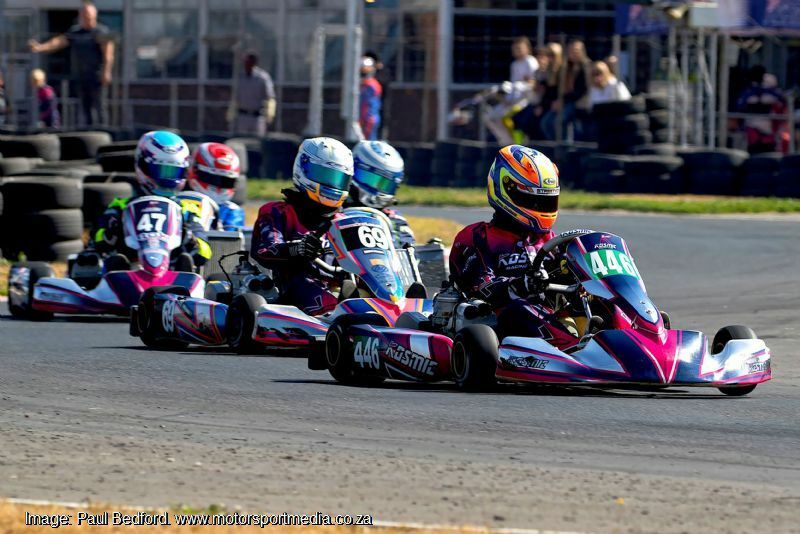 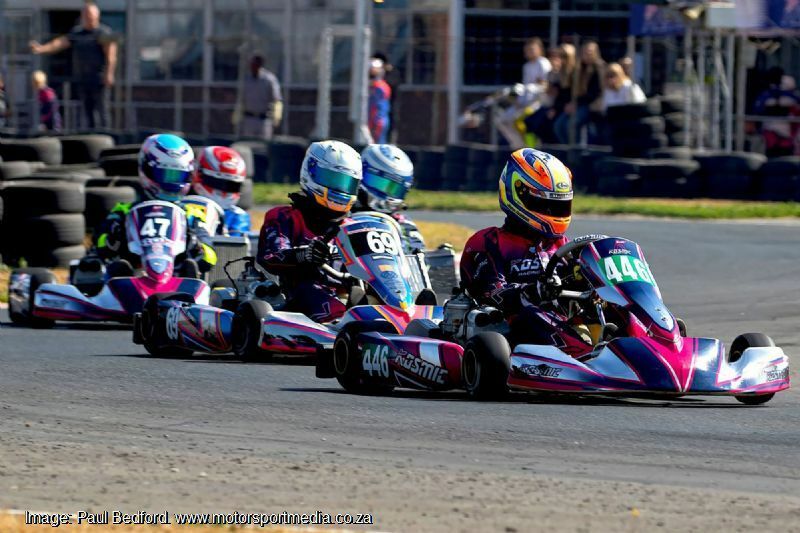 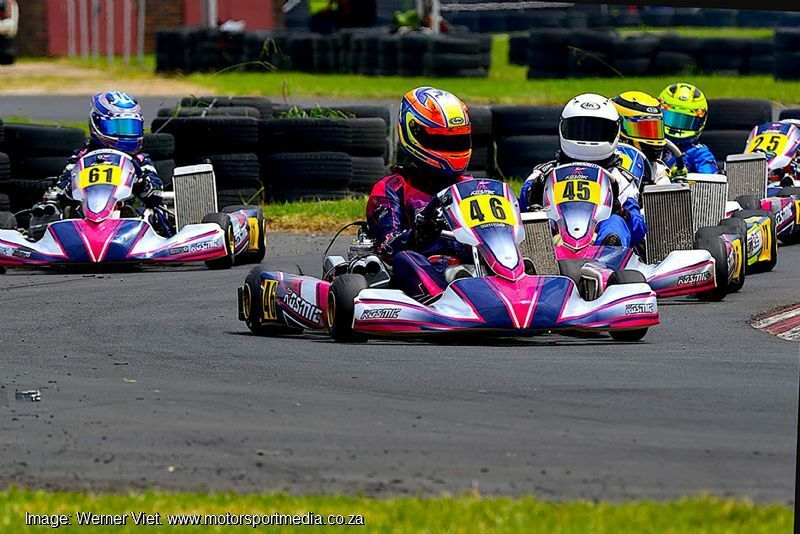 The Vortex Super Rok engines are high performance units similar to those raced in the CIK World Karting Championships and are expected to make Super Rok among the fastest karting classes in SA, a factor that will further serve to best prepare drivers keen to race in the CIK World Karting Championships in future. 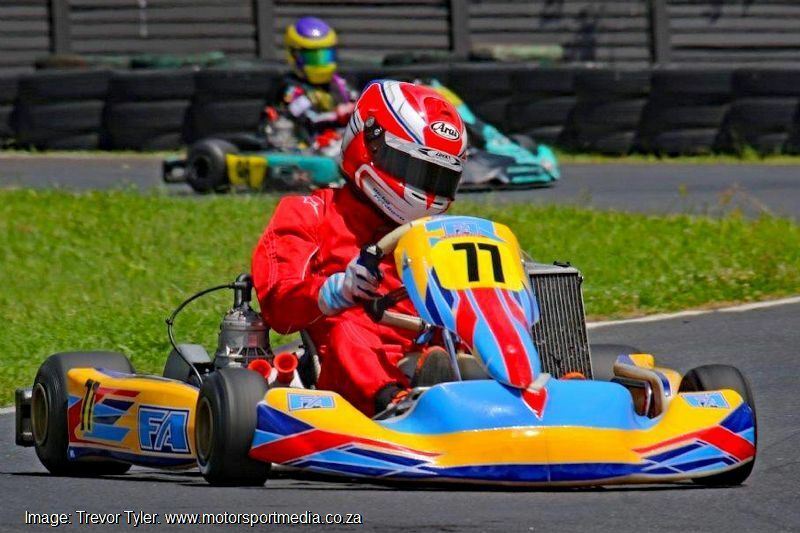 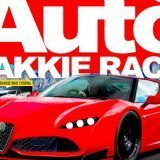 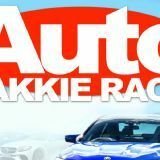 While Super Rok will be Cape-based, the class will visit other circuits around the county and it is expected to attract upcountry competitors to most WPMC Killarney meetings, with the South African champion earning a fully-paid race seat in the in the Vortex Super Rok World Finals in Italy in October. 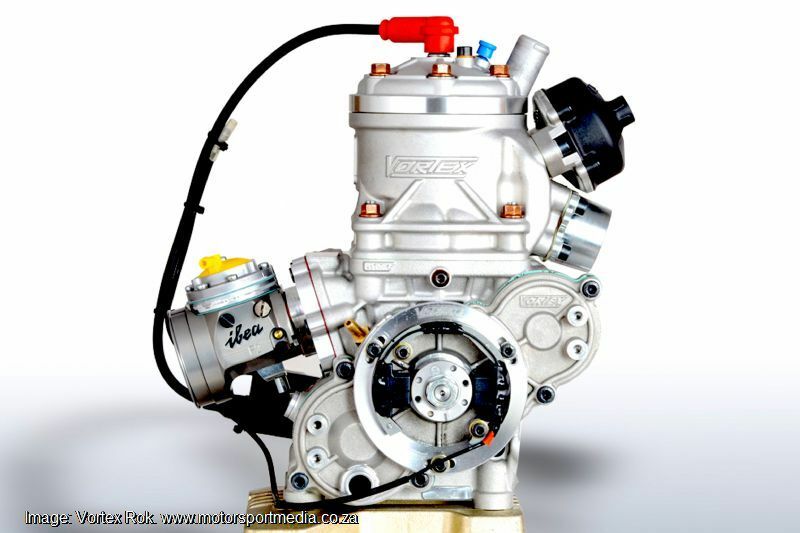 Further Vortex Super Rok details will be revealed shortly at the official series launch shortly.